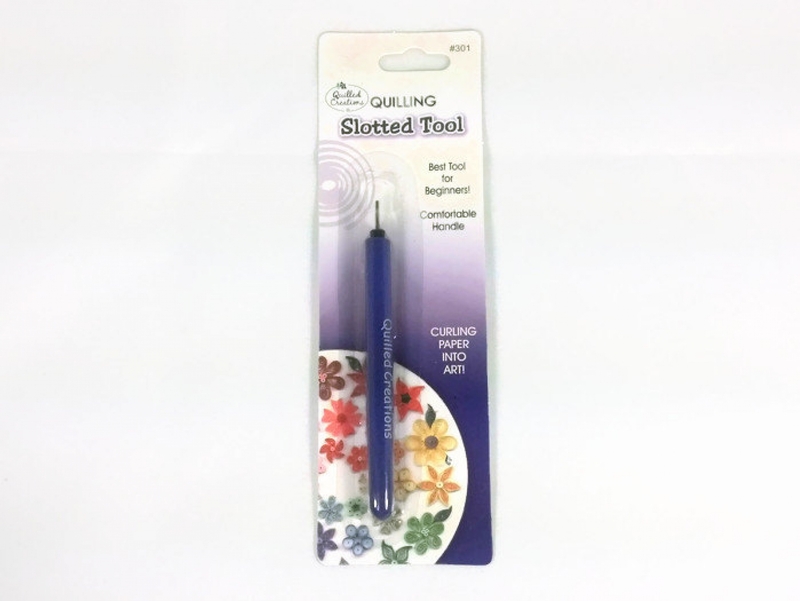 This slotted quilling tool is the quintessential necessity for creating beautiful paper quilled art. 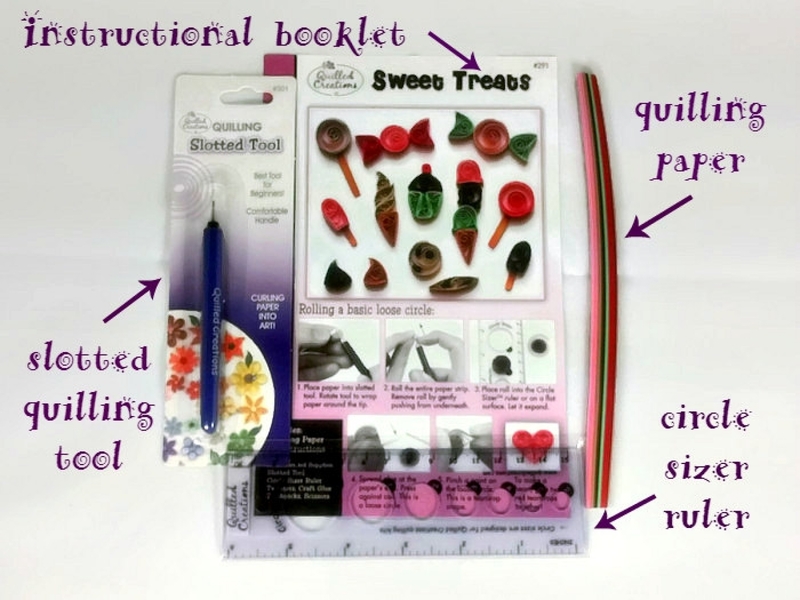 It makes coiling strips of paper a breeze and can also be used for rolling paper beads. 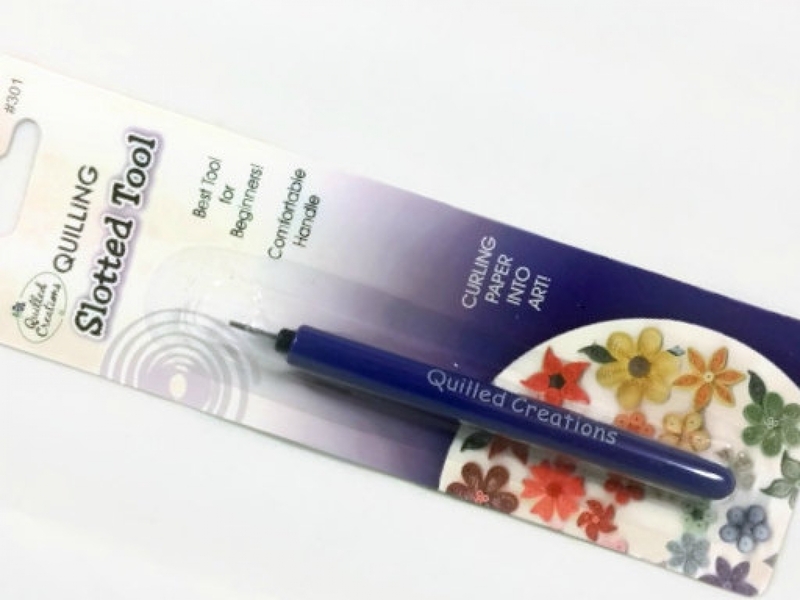 It has a comfort grip which makes it easy to use. 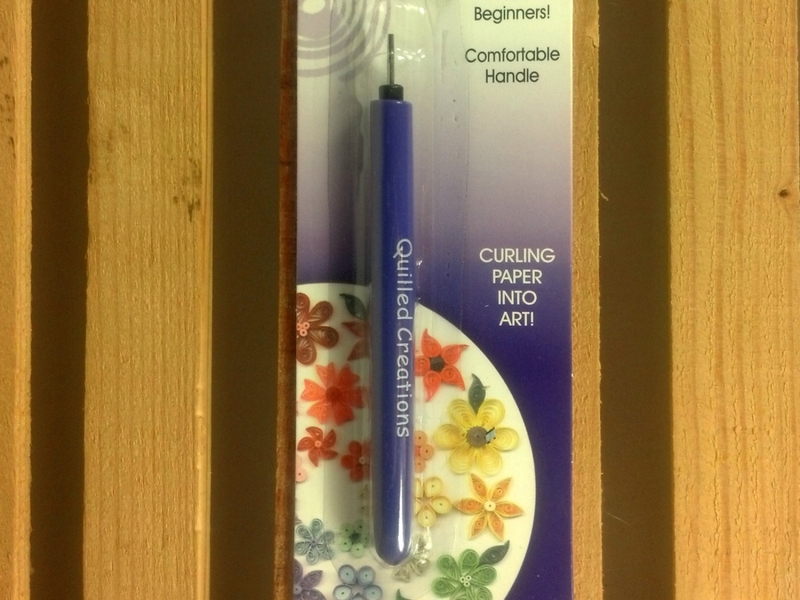 I personally love this very same model and still use the same one I used as a beginner quiller. 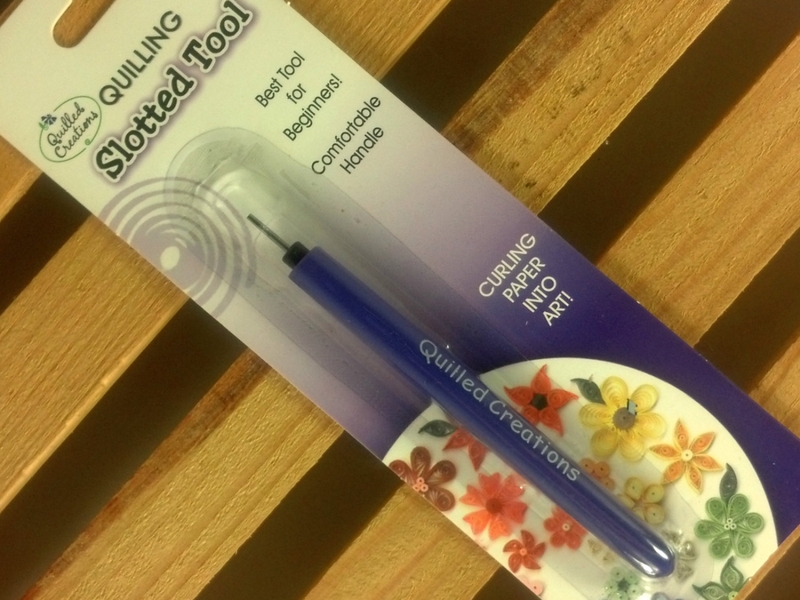 It was made by Quilled Creations, one of the premier quilling supply companies.